At Wipliance, we provide the latest home and commercial automation services for our clients in Washington and Arizona. 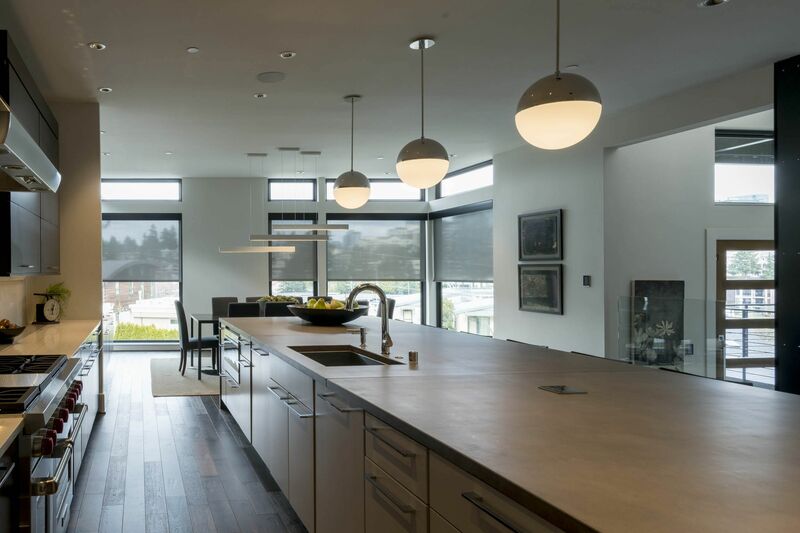 We work with homeowners and business owners in Seattle, Scottsdale and the surrounding areas to offer advanced lighting and shading control, audio video systems, and smart automation solutions. 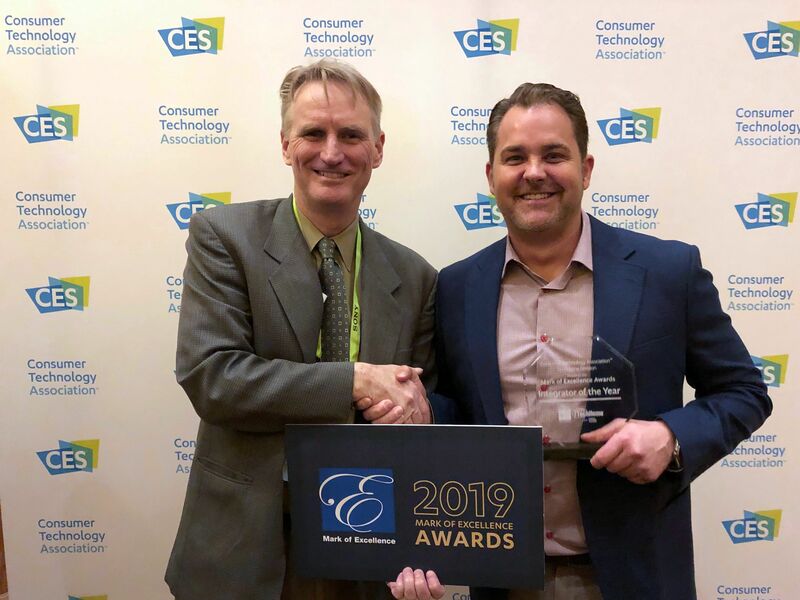 Bellevue, WA-based Wipliance, LLC, one of the nation's leading custom electronic systems integrators, has received the prestigious TechHome® “Integrator of the Year” award at the 2019 Consumer Electronics Show (CES 2019). Providing our clients with a great experience is our highest priority. 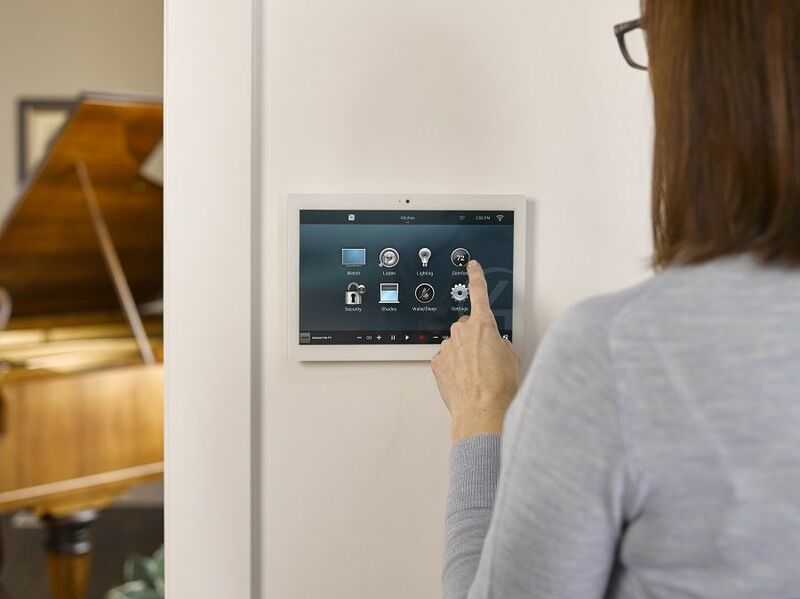 Take a look at how smart home automation and business technology integration have impacted lives. At Wipliance, we offer a team of experts that can take your technology project to the next level. If you're ready to start a project or simply want to learn more about any of the services we offer for business and home, simply fill out the form below and one of our experts will be happy to reach out. We design commercial and residential systems to fit our clients’ needs. 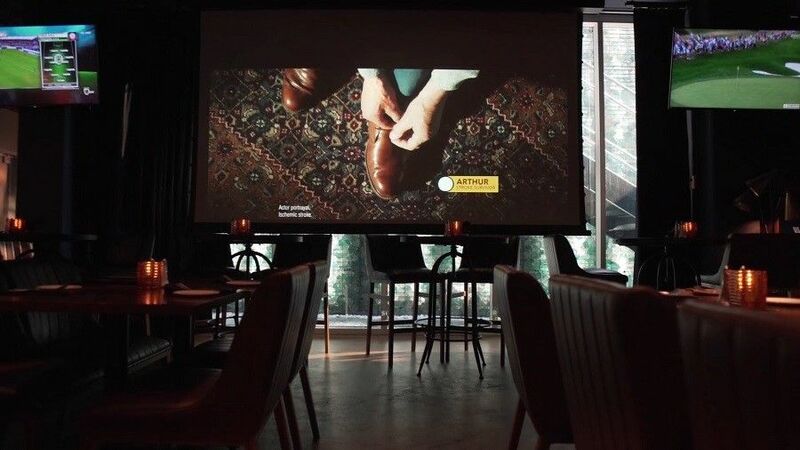 Whether you want centralized control of your AV systems, you’d like to save time and money with advanced energy management solutions, or you’re looking for total command of your integrated technology, we’ll define a system that works for you. Need help finding the devices and technology that will work best in your home? Our expert sales team helps you discover the benefits of all our products and services, so you can build a system that will transform your lifestyle for the better. We specialize in making complicated technology simple – and that philosophy extends to our installation process. 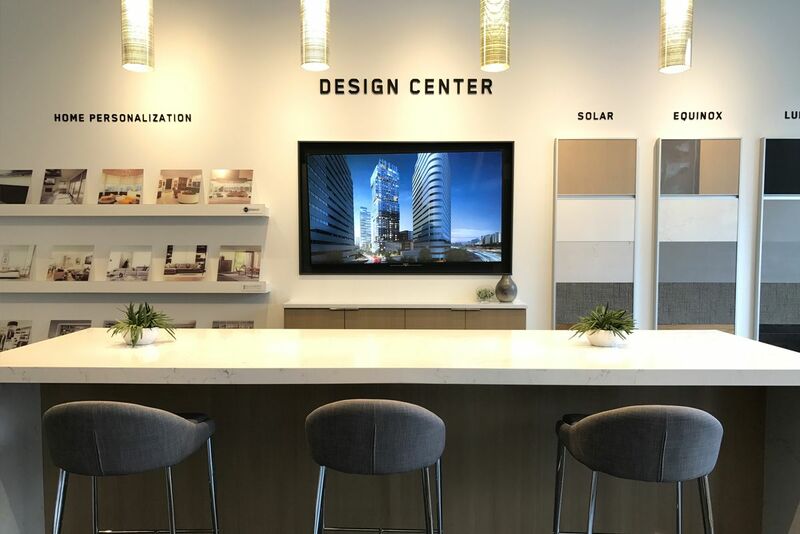 We simplify installation by working closely with builders, architects, designers, and our clients to find solutions that work for everyone. We promise quick, clean, and accurate installation you can be proud of. We strive to provide the best service possible for our clients. From initial discovery to final walk through, we guarantee the highest level of support for your installation. And our job isn’t done when we walk out your door. Our friendly staff is available for maintenance and repairs when needed. 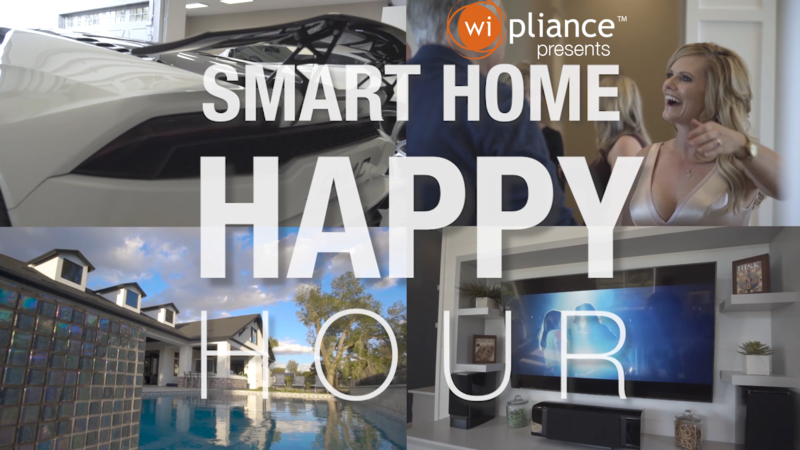 Wipliance's Smart Home Happy Hour event showcased this gorgeous new home and all of the features it offers- from motorized TVs that pop out from the living room and outdoor poolside bar, to lighting control and motorized window treatments that make enjoying your new home easy. 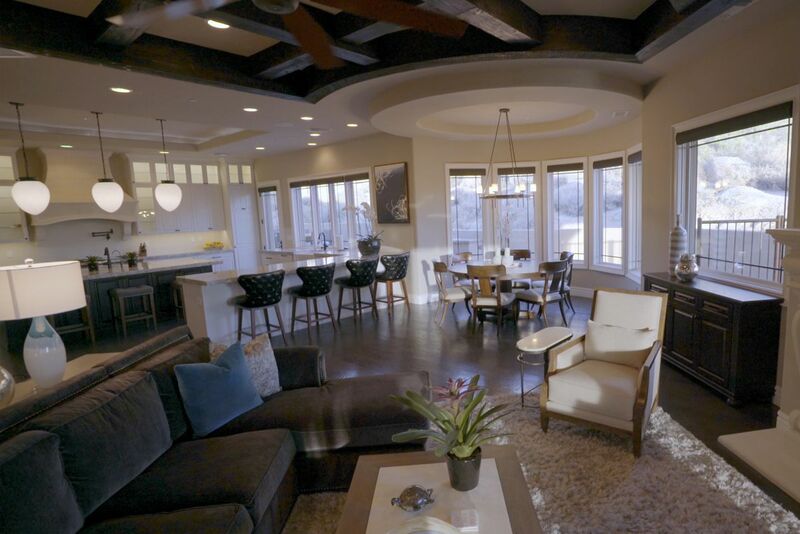 This brand new luxury home from Charleston Properties is right on the Arizona Country Club, and full of smart home technology. Imagine being able to control virtually every function of your home at the touch of a button. You’d never have to think twice again about your home’s safety, your electricity use, entertaining pressures, and more. With the unbeatable convenience of a Control4 home automation system, it’s easy to focus on what matters most this year.